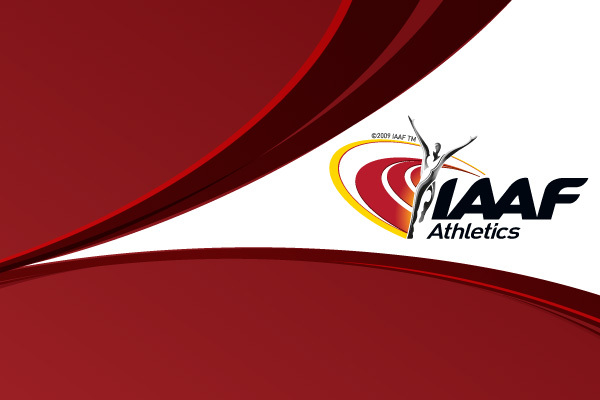 27 September 2001 – MONTE CARLO – Monaco - The IAAF Arbitration Panel met recently to hear the cases of the athletes Troy Douglas (NED) and Carolin Soboll (GER) in accordance with IAAF Rule 21.3(ii). The respective arbitration panels were, for the case of Troy Douglas: Christopher Vedder, Chairman, Monty Hacker and Conny Jorneklint and for the case of Carolin Soboll: Lin Kok Loh, Chairman, Robert Ellicot and Conny Jorneklint. Troy Douglas – The Arbitration Panel concluded that the athlete committed a doping offence on 26 June 1999 and, accordingly, the decision of the Disciplinary Commission of the Koninklijke Nederlandse Athletiek Unie (KNAU) of 8 March 2000 was incorrect. The athlete was sanctioned for two years. Since this offence took place when the former IAAF Rules were in force, the two year period commenced on the date of the sample. As a result, Troy Douglas’ ineligibility ran between 26 June 1999 and 25 June 2001, with the ensuing consequences. Carolin Soboll: at the conclusion of five days of hearings, held on 15 and 16 July and from 22-24 September 2001, the Arbitration Panel determined that the athlete in question had committed a doping offence on 23 June 2000 and that, as a result, the decision of the DLV Anti-doping Commission was incorrect. The athlete was sanctioned for two years. Considering that Carolin Soboll was suspended by decision of the IAAF Council on 27 November 2000 and that, since that date, the period of suspension had been uninterrupted, the Arbitration Panel declared the athlete ineligible from 24 September 2001 to 26 November 2002.